Bromwich, R.J. (2015). Criminalizing Motherhood: Examining the Hague Convention on International Child Abduction. 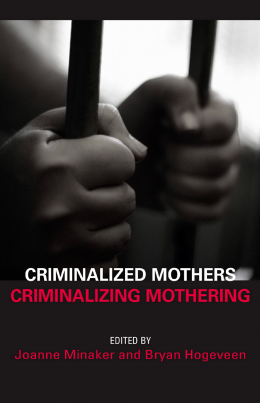 In Criminalized Mothers, Criminalizing Mothering.